I had a serious artist block if that is a thing, it wasn’t really that I didn’t have ideas, I was just to lazy to create anything. I was motivated going into the new year. I was sending out artist submissions almost everyday and then I just gave up. I wanted to just spend time with my kids and not stress out about finding someone to publish my work. 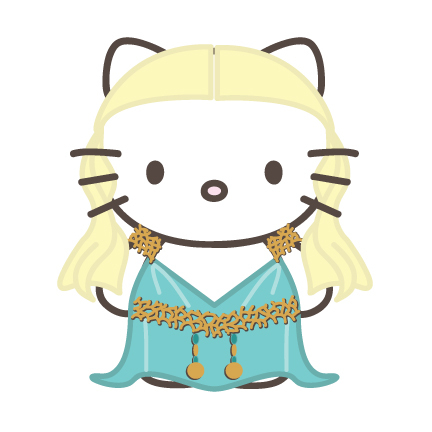 Hello Kitty Daenerys will be my motivation.